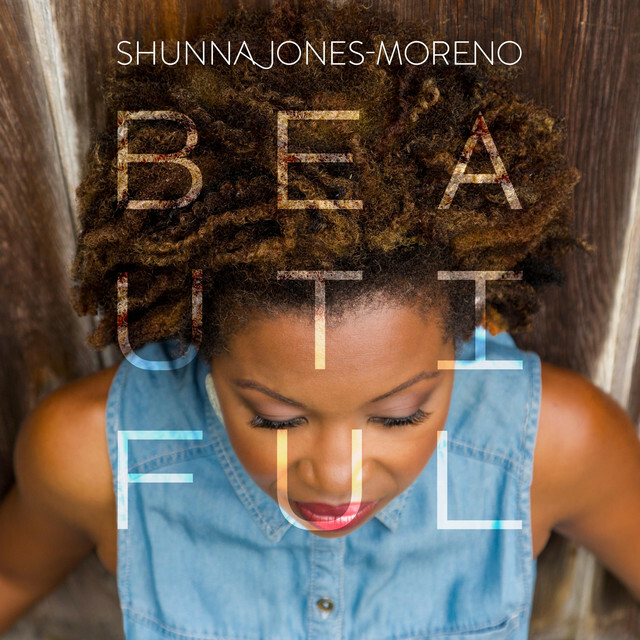 I just finished producing and playing on Shunna Jones’s latest EP, entitled Beautiful. This is the second project I’ve worked on with Shunna, following her previous album, With God, from 2011. Shunna’s music is a blend of gospel, worship, R&B, and hip hop. Along with Shunna, it was great to work alongside Rahki (Eminem, Kendrick Lamar), Patrick Johnson, and some amazing session musicians to create this unique blend of styles within one project. The Beautiful EP is a work created to support Shunna’s own nonprofit organization, Reach Up Reach Out, which works to engage people in worship and outreach while holistically caring for orphans and widows in developing nations, one community at a time. Find Beautiful on iTunes, Apple Music, Spotify, or search for it at any other major music distributor.